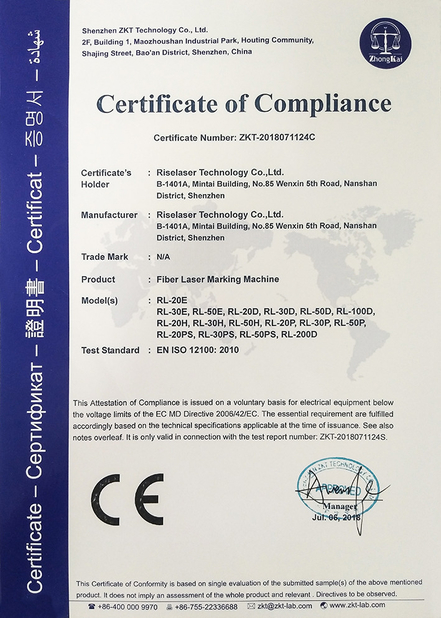 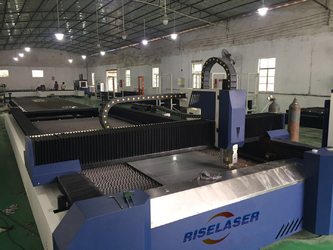 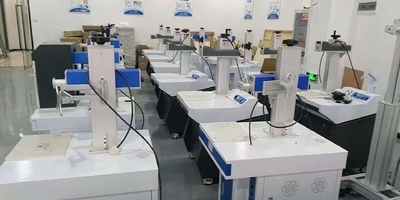 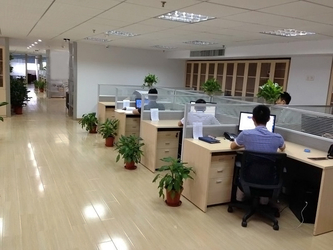 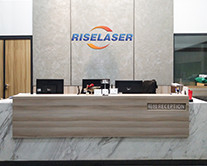 Riselaser Technology Co., Ltd. is an integrated enterprise which specializes in Laser products, Laser cutting machine,laser engraving machine and Laser marking machine manufacturer and process international sales and domestic sales. 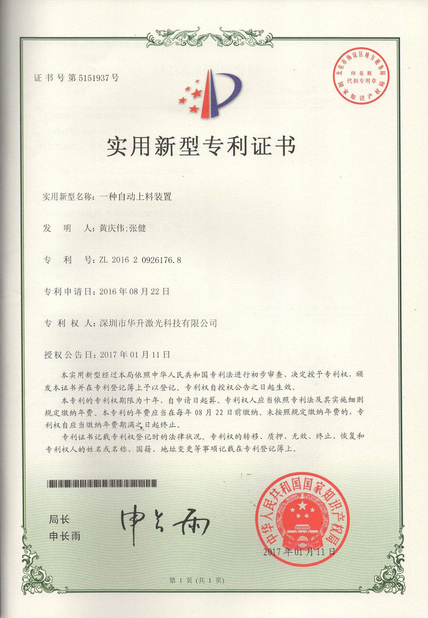 The company was founded in 2010. 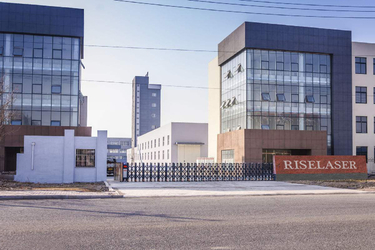 As a modernized enterprise with high technology and self-management export, we are of solid financial base and great capability for production, research and development. 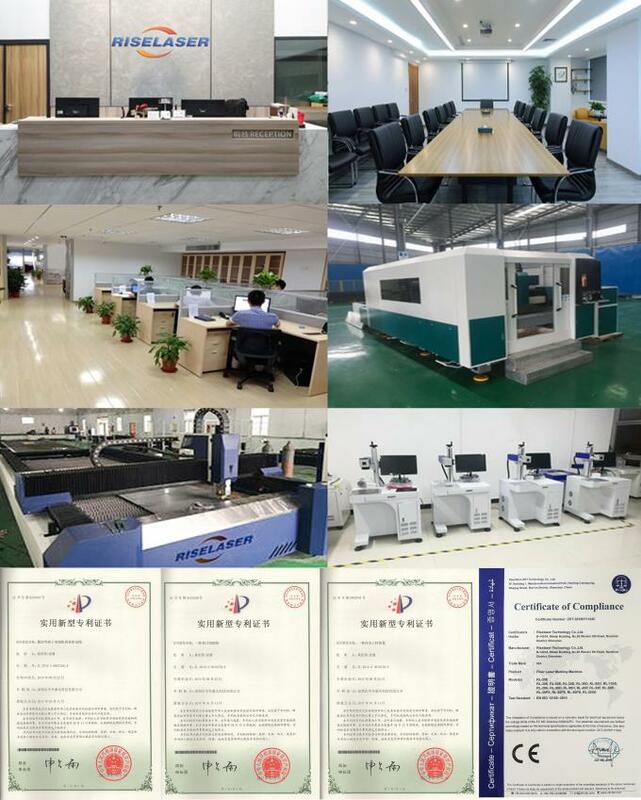 we have professional techinicain team all in this area more than 20 years, welcome customers from all over the world to visit our website, and inform us if you have any needs, we are looking forward to give you the best service!